I love how this is growing, there are more blues in it now (I like blue) and whilst working on it I found it was beginning to feel like a lap blanket. I can’t wait for March……..
It’s strange but I now feel a void. I have plenty to do but I have discovered I really enjoy CALs like this. 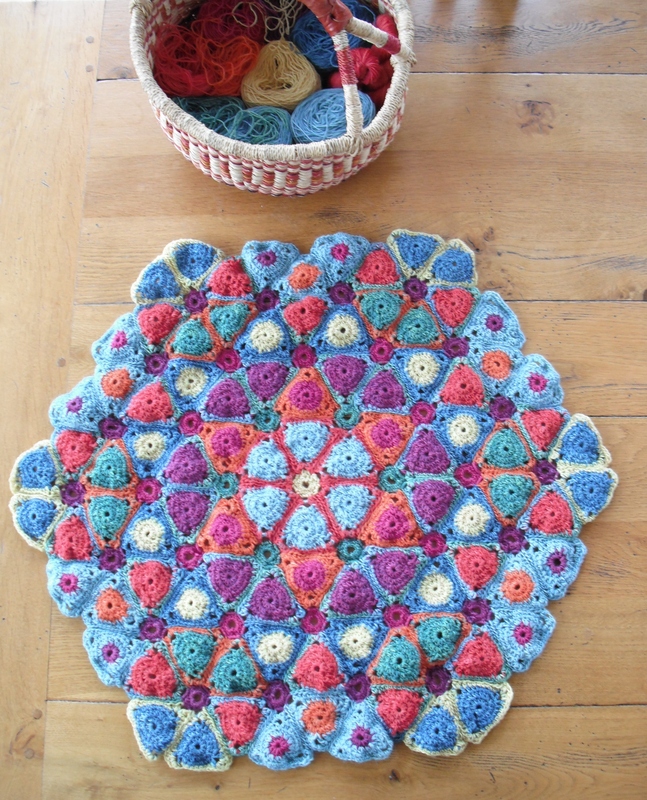 So yesterday I joined another crochet blanket club…..news on that another day! You really can’t put that hook down can you Valerie!! You are Queen of Crochet!! Lovely! !